Mind terma (Tib. དགོངས་གཏེར་, gong ter; Wyl. dgongs gter) — a category of terma, discovered within the mindstream of the tertön. 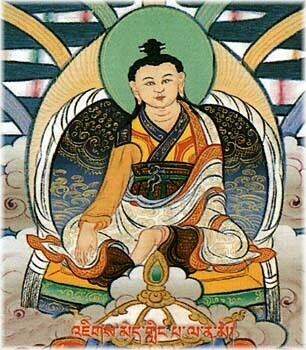 the termas of Kyabjé Dudjom Rinpoche. This page was last edited on 11 March 2011, at 07:51.